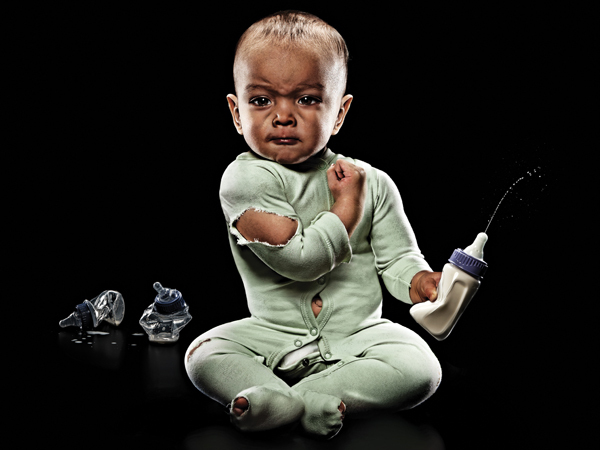 ALTER’S super-human baby photos were created as part of an advertising campaign called “Strong Baby” for the Milwaukee Health Department. These Clio Award winning images have caught the attention of The Huffington Post, ABC Good Morning America, Yahoo, and The Daily Mail. 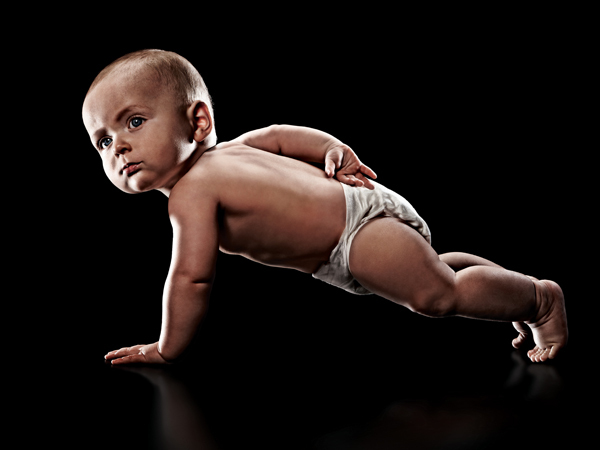 Having a single baby do any of the showcased poses was impossible. ALTER cast dozens of babies, brought in a baby wrangler, and Eric Sahrmann photographed them in a variety of positions. ALTER’S digital artists were involved with the entire shoot to make sure he got every shot they needed. Then, over 40 images were composited to create each picture.